The Canadian Construction Association (CCA) announced the newly-formed Lean Construction Institute Canada (LCI–Canada) as its special committee. LCI–Canada is an organization committed to transforming the built environment through the development and application of ‘lean’ tools and techniques throughout the building industry supply chain. Although the Don Jail has been converted into administrative offices for the adjacent hospital, components of it, such as iron detailing, stonework, jail cells, gallows, and windows and flooring, have been preserved. 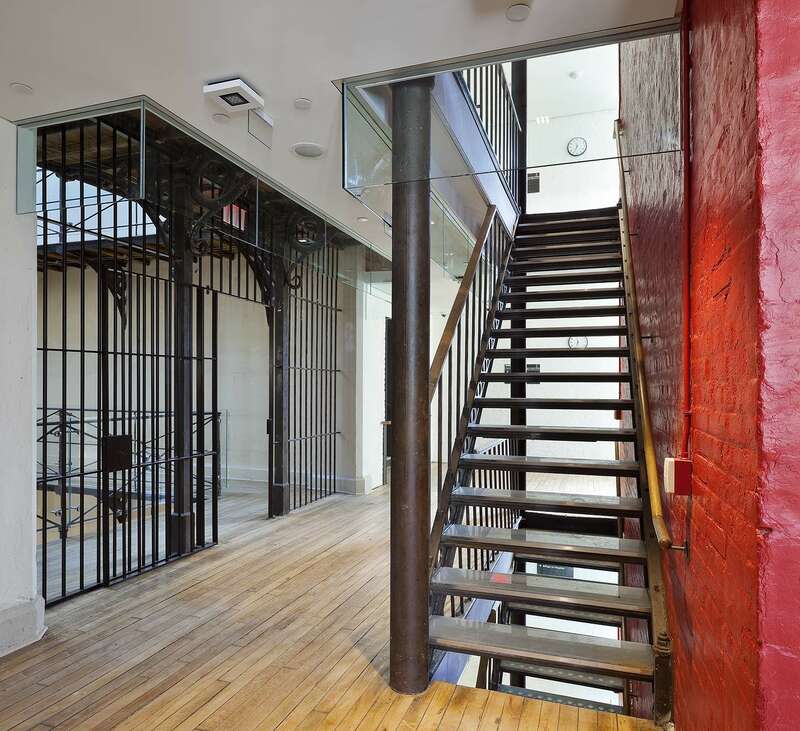 This year, the William Greer Architectural Conservation and Craftsmanship Award of Excellence has been awarded to the repurposing of Toronto’s Don Jail into healthcare offices. On its completion in 1864, the largest jail in North America was considered ‘progressive’ for its generally good living conditions and approach to rehabilitating prisoners. However, the Don Jail gradually lost its good reputation over the years. With time, it became greatly overcrowded, attracting disorder and contention. In the 1960s—before it closed in 1977—the jail was the site of the last public hanging in Canada. Today, the Don Jail houses the administrative offices of Bridgepoint Active Healthcare, the hospital adjacent to it. Designed by two teams of designers and heritage consultants (including Stantec Architecture, KPMB Architects, and ERA Architects on one team, and HDR Architecture, Diamond Schmitt Architects, and VG Architects on the other), the repurposed structure is intended to balance respect for the site’s history with the offices’ present-day need for openness and functionality. Preserved features include jail cells, gallows, exterior stonework, ironwork (in the rotunda below the building’s skylight), and windows and flooring. Text displays about the building’s history have also been placed, as it is now open to the public for the first time.